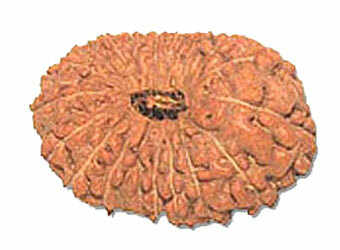 This mukhi is form of Lord Narayan the superme of all Gods. The wearer never has lack of anything in life. 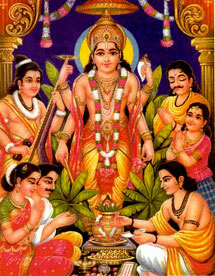 It gives immense wealth, success in business, abundance in all spheres and good health. The wearer gets blessing of Vishnu and Goddess Laxmi and is blessed with many virtues, beauty and prosperity. The wearer gets freedom from dreaded diseases, gets perfect life partner. It removes obstacles in job / business / education and removes planetary affection. The wearer gets Moksha.